Join us for wholesome, fresh food prepared daily by our resident chef. 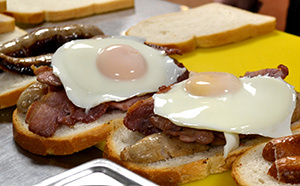 Breakfast is available from 8am, sit in or take out, it’s up to you! 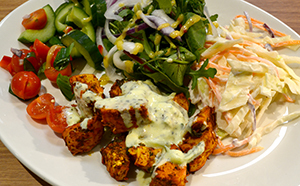 We offer a variety of hot lunchtime specials, as well as lighter snacks, catering for all tastes. Click here for our menu. Located just a 5 minute walk from Shrub Hill train station, this is the perfect networking hub for you to drop in for a little breather or to hold a meeting.  We have 2 meeting rooms available, for hire by day or half day, if you would like more privacy. If you’re interested in joining our mailing list please click here and we’ll send you our daily hot menu as well as any news, competitions or offers. WANT TO KEEP UP TO DATE WITH OUR DAILY MENUS, COMPETITIONS & NEWS? SHORT LUNCH BREAK? DON'T WANT TO WAIT? Get a coffee & a snack, check your emails or even do some work!